Expert, real-world experience with Domo. We have implementation experience ranging from small businesses to public companies. We’ve spent thousands of hours working in Domo – and there are few concepts foreign to us at this point. Still, Domo is an ever-changing, rapidly expanding company. Their product continues to improve seemingly every day (no, we’re not a paid sponsor or anything). Like with any technology, it is important for organizations to employ experts that are always on top of the curve. Dedicated to Data is that expert. We’re not just a Domo consultant, we love this stuff! 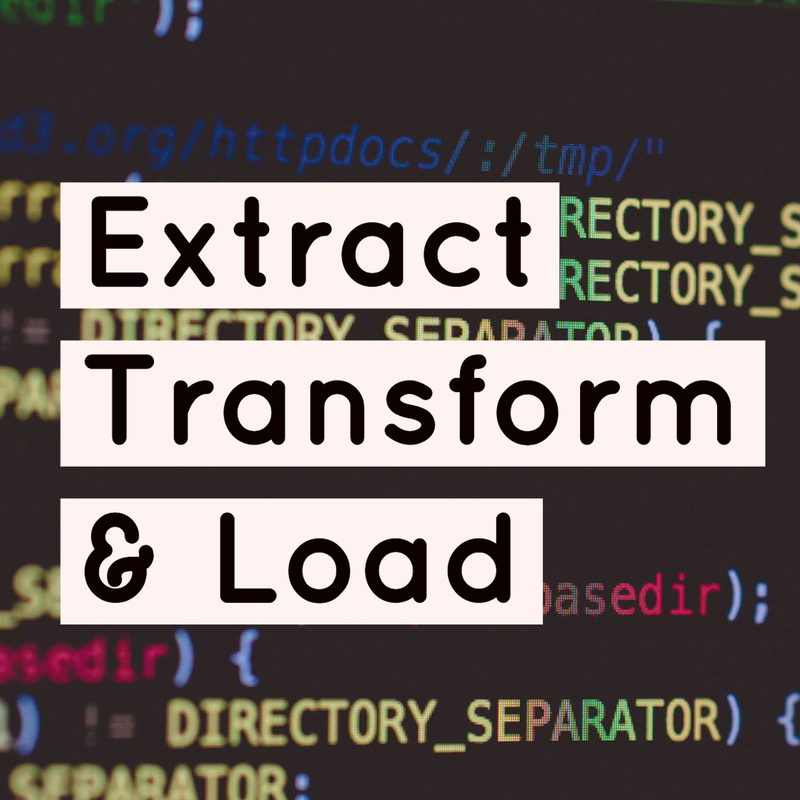 Do you you need to extract data from legacy systems or production databases? We can help you with the design and development of Domo ETL processes to acquire data from source systems and transform and apply the data to the tables in your database. 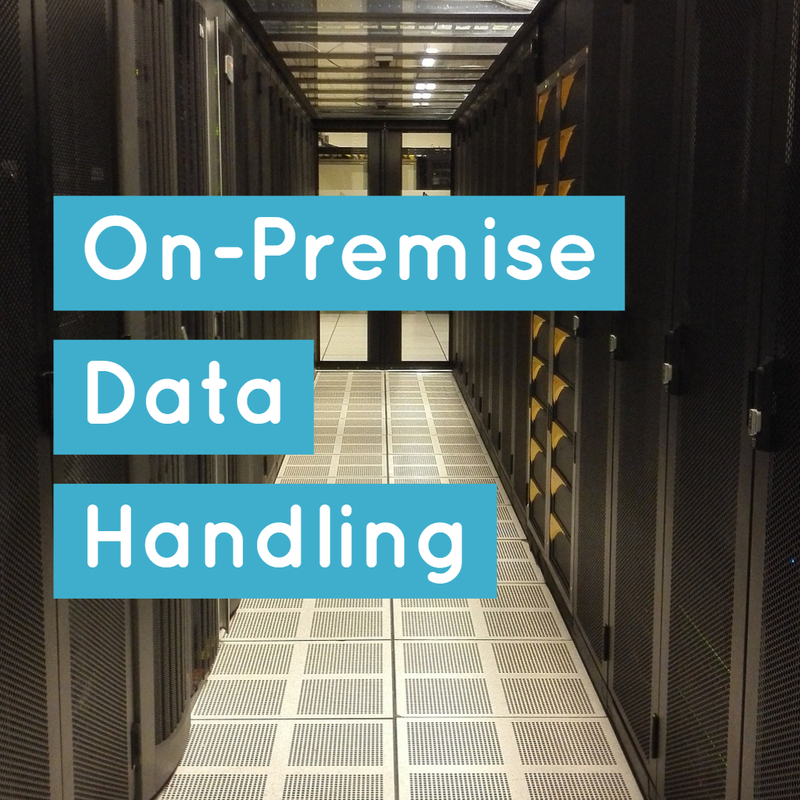 We can also help you to optimize the processing and loading of your database. One of the most powerful features of Domo is the ability to write and run SQL and Redshift queries – directly inside of Domo! We can help you to “stitch together” all of your organization’s data into one cohesive database for reporting. Then, your entire organization can become empowered with the data that you choose to share. 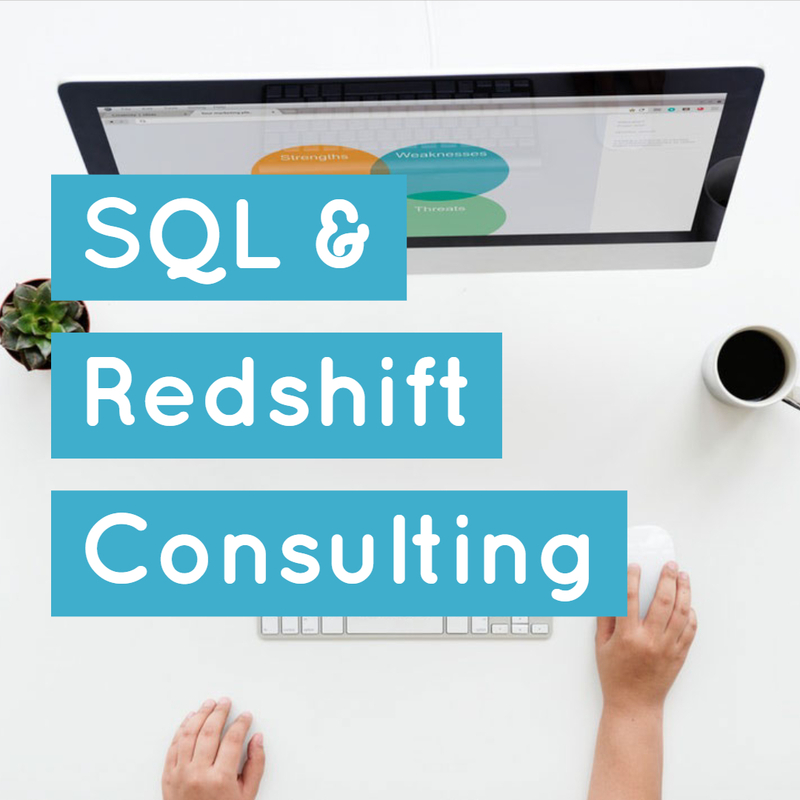 Complicated financial calculations, forecasting, and more all are possible using SQL and Redshift. Your imagination is essentially the limit to the types of insights that can be gleaned using this powerful service. We can help you write and optimize these queries for your Domo implementation. Domo includes hundreds of pre-built connectors that allow you to easily import data into your data warehouse. However, companies have historically spent billions of dollars to host sensitive information on-premise. What is your data is hosted locally, and you need to upload it into Domo? Depending on the type of data, it might be anywhere from simple to seemingly impossible. With Domo’s Workbench tool, on-premise data can be securely uploaded into your data warehouse. Dedicated to Data can help you to aggregate your local information, prepare it for Workbench, and ensure it is transmitted and transformed securely. As mentioned previously – there are lots of “canned” connectors available in Domo’s app store. But what if you’d like to build an API connection to your product? Perhaps you have a business system that you would like to connect to Domo, but a connector is not available yet. 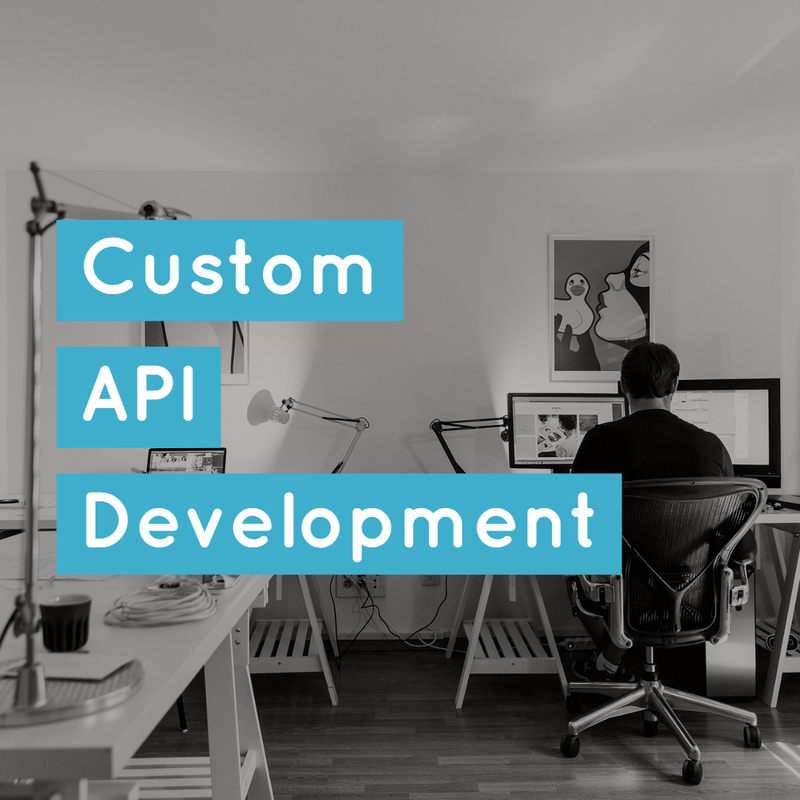 We can help you to decide the best course of action, and if that course means helping to develop a custom API, we can do that.